Flash Rosenberg: Drawing at the Speed of Thought from Flash Rosenberg on Vimeo. 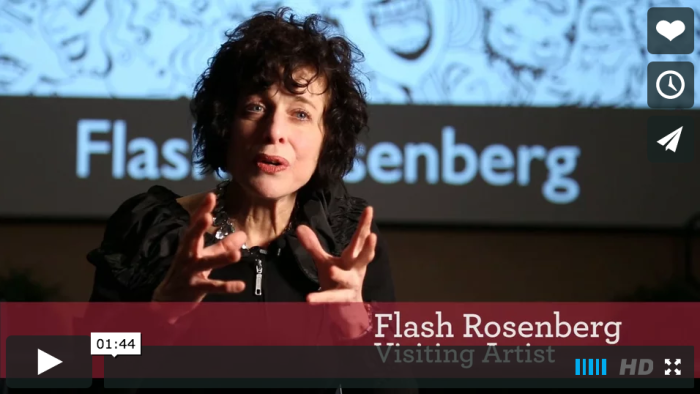 Visiting Artist Flash Rosenberg talks about her career as an” Attention Span for Hire” in this short clip edited from an interview, before her 90-minute public presentation about how live-drawing can accelerate interpretation and understanding of complex ideas. Flash Perception Lab: Live-Drawing from Flash Rosenberg on Vimeo. 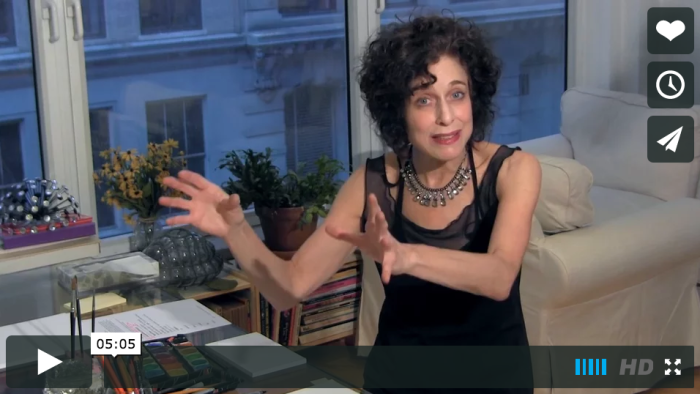 Flash Rosenberg explains how live-drawing can accelerate understanding what you hear. Learn how abstract concepts can be made visible as part of the artistic explorations happening in her series of Flash Perception Labs. Flash Perception Lab: (tease) Subway-Insights and Future-Nostalgia from Flash Rosenberg on Vimeo. 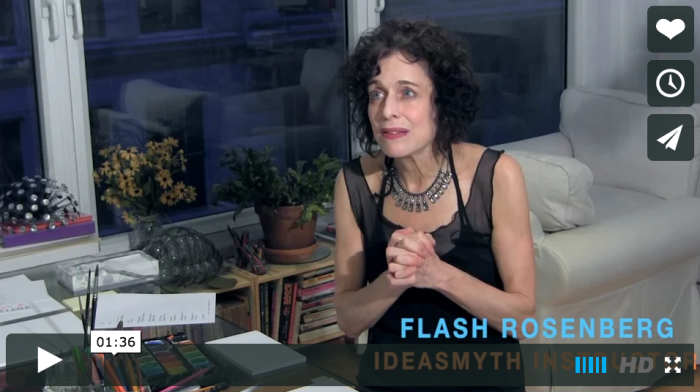 Flash Rosenberg will guide you on a field trip to your imagination by riding the NYC subways — or dare you to understand today as a visitor from the future — all as part of her workshop series, Flash Perception Lab.